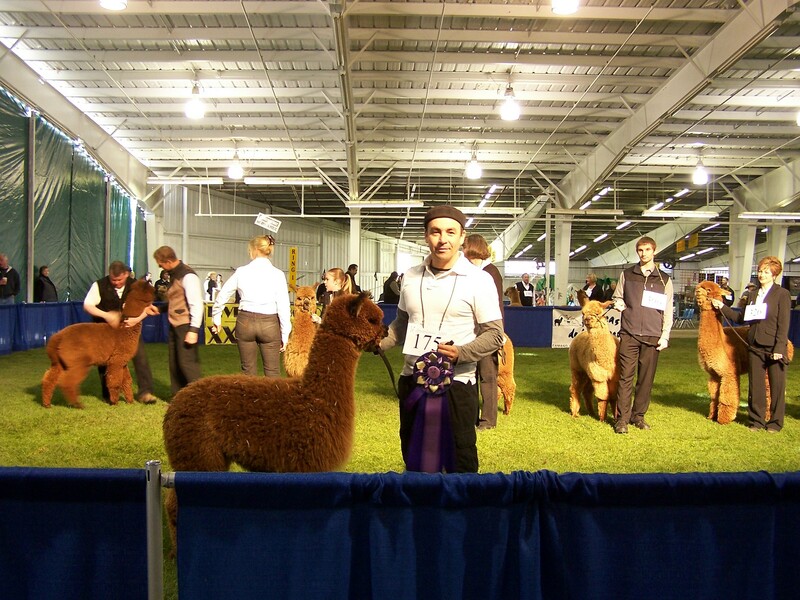 Alpacas that are easily caught, handled, and habituated to human routines enjoy a safer and less stressful life. This is done by taming the animal so they are more accepting of people when animal husbandry functions are performed. Medical emergencies that require rapid loading and travel to a vet. 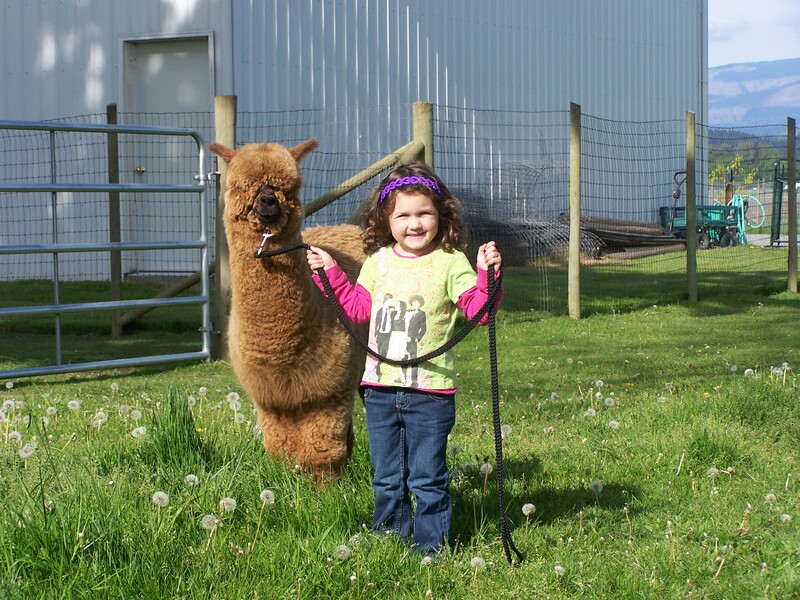 Changing location by walking alpaca on a lead rope to another area of the property. Be patient, move slowly, and talk softly. Use equipment and talk correctly. Use finesse, not overpowering strength. 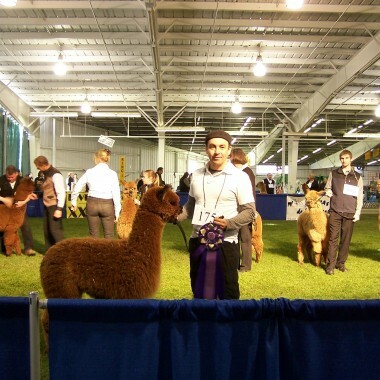 Use a trained companion alpaca to lead train a beginner. 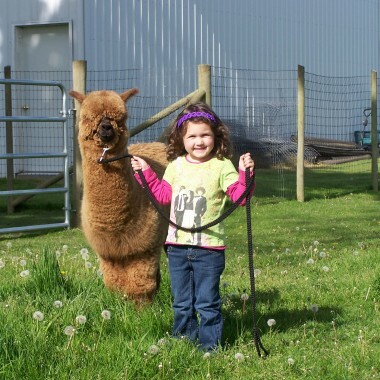 This works great when leading cria behind their halter trained mother. Adjust training techniques to fit the animal. Avoid creating maladjusted, improperly imprinted male alpacas.